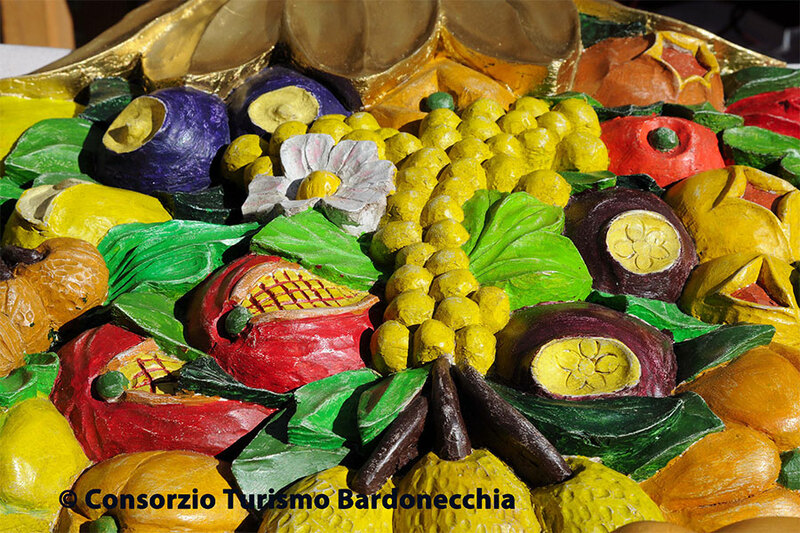 Bardonecchia is the perfect destination for tourists who love the simplicity of art and culture of people of the mountain. Border town between Italy and France, Bardonecchia has seen a succession of different cultures and each of them has left some traces: just walk through the streets and trails to explore ancient ruins, works of art and military roads. Permeated with Alpine culture, like the rest of the Susa Valley has been a passage though the Alps from ancient times to the present day, for armies, pilgrims, travelers, artists and merchants. With the Frejus tunnel, the highway and the railway line crossed by the international speed trains (TGV and ETR), Bardonecchia has become one of the most easily accessible tourist destinations in the Alps. Who lived the Valley was able to seize opportunities for growth. Land farmer and breeder yesterday, mountain professional and tour operator today that can ensure the utmost comfort tourists that frequent the Upper Susa Valley. 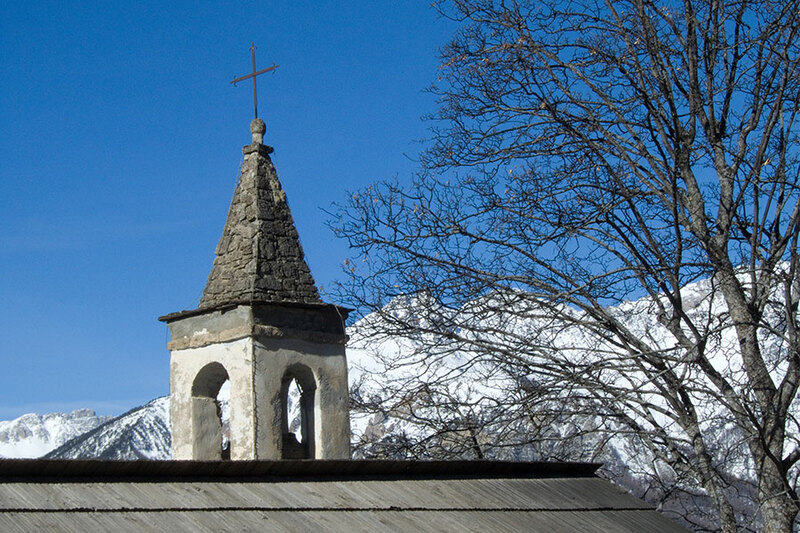 The artistic and architectural heritage Bardonecchia is considerable. The tourist can find 53 religious buildings all over the country , from downtown to the highest peaks, where you can find churches and votive chapels. Along the different paths that lead to discover these buildings, you can also see the characteristic towers of churches, baroque retables, the baptismal fonts, stone carvings and again frescoes, sculptures and polychrome wood carvings. A walk in the mountain turns out to be a discovery of many small masterpieces of ancient art . The parish churches are normally open all year to visit the frescoed chapels. Please see the timetable for opening ours. 136/5000 Bardonecchia is located in the heart of the Alta Val di Susa, only 90 km from Turin and is easily reached by motorway or train.